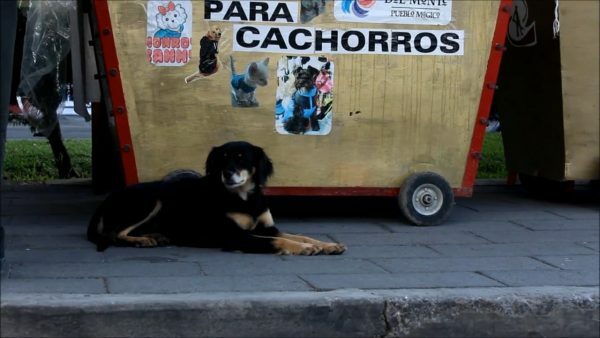 MEXICO CITY—Three so-called “magical towns” in Mexico have been accused of poisoning street dogs in order to clean up their image for tourists, a claim that’s rejected by administrators of the towns. Mineral del Monte and Mineral del Chico in the state of Hidalgo, and Tlalpujahua in Michoacán, all have the prized “Pueblo Mágico” designation. Inaugurated in 2001, the program aims to promote some of Mexico’s most beautiful towns as alternative tourist destinations to beach resorts. But in the name of promoting an idealized image to visitors, some towns have allegedly been poisoning dogs—and not just strays but some with owners. The municipal authorities in Mineral del Chico and Tlalpujahua denied involvement in the poisoning of dogs when they were asked by The Epoch Times about accusations made by animal-welfare groups; the town council of Mineral del Monte has declined to respond. Hidalgo state tourism board secretary Eduardo Baños told The Epoch Times there have been instances of canine poisoning in “different municipalities in the state,” while stopping short of blaming municipal authorities. “To begin with, it should be pointed out that rather than a policy, a series of unfortunate contingencies have arisen in different municipalities in the state. We have said on different occasions that these are reprehensible acts which conflict with the image we want to project,” he said. 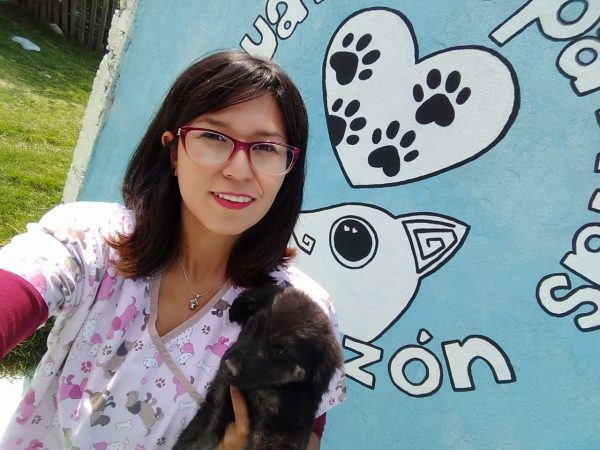 Lorena Rivera Garnica is one of the founders of Cuatro Patitas Un Corazón, meaning “four legs one heart,” in Mineral del Monte and was born and grew up in the town. She and a compatriot run the group, which has a small shelter capable of holding up to 11 dogs, while both work full-time jobs. Twenty poisoning cases were reported on the Cuatro Patitas Un Corazón Facebook page prior to the Semana Santa festival in March, according to Garnica. She says there were a further eight cases before the Festival de la Plata (Silver Festival) in June. “Many of the dogs that have been poisoned turned out to have owners. They were caught because they were allowed to walk the streets,” Garnica said. The Epoch Times attempted to contact the mayor of Mineral del Monte, Jamie Soto Jarillo, without receiving a response. Mineral del Chico is another picturesque former mining town in Hidalgo alleged to have adopted a policy of poisoning unwanted dogs. An article on the website of the Mexican daily newspaper Milenio reported 23 canines were poisoned on Sept. 14. But a representative of animal welfare charity Red Pro Animal claims both Mineral del Chico and Mineral del Monte have resorted to poisoning street dogs, having failed to invest in sterilization programs. “It’s a question of aesthetics [for the authorities] but the problem will not be resolved in this way. 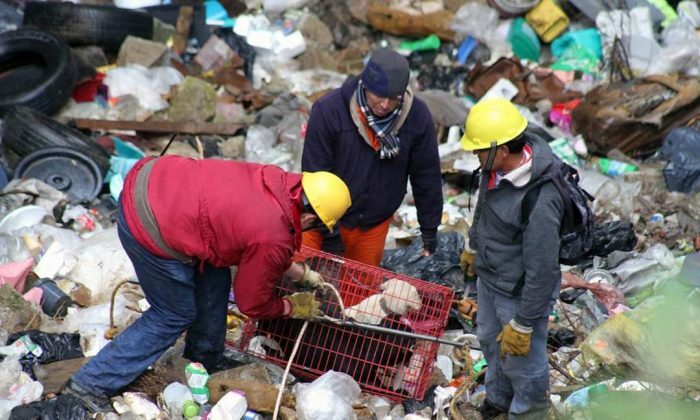 On the contrary, poisoning street dogs creates environmental problems that they don’t realize,” said Melisa Agüero, based in the Hidalgo state capital of Pachuca. Agüero said besides the fact that the dogs suffer, their carcass would create unsanitary conditions for the public. 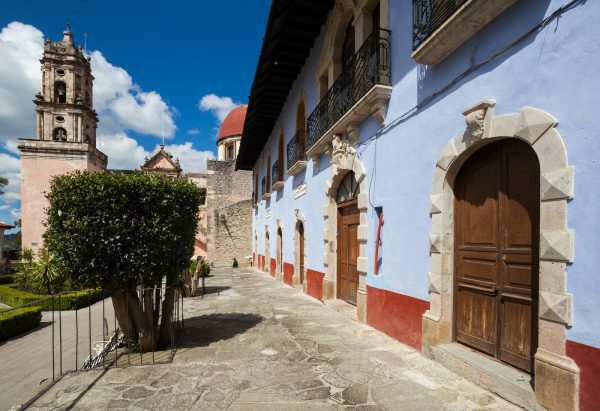 There are now 121 “magical towns” in Mexico, after 10 more were added in October. The designation is sought after, in large part, because it comes with 5.2 million pesos ($260,000) in annual funding from the federal government. But critics say the process for becoming a “magical town” has become politicized and devalued by the sheer number of towns having been awarded the status. During the final year of former President Felipe Calderón’s six-year administration in 2012, a record 34 new “magical towns” were named, even as some didn’t meet basic requirements such as having a municipal tourism department and a tourism development plan. At least in Hidalgo, there is hope the killing of dogs in the name of tourism can be stopped. Mayor Baltazar says his municipality is ready to carry out a recently agreed-upon program of sterilization for street dogs. “With this project, citizens will have better control over the reproduction of their dogs,” he said. And Garnica says her group and others have been working with the state of Hidalgo’s tourism board on rolling out a possible program of street dog sterilization in Mineral del Monte by the end of the year. “It’s a total health protocol, not just sterilization. For example, it will promote adoption through the use of social media,” she said.